On lead or Off lead? Deep breath now, this topic can be a hot one! I am on a dog-related Facebook group that won’t even allow discussions on the matter as it is guaranteed to cause arguments. Having worked as a dog walker, managing groups of dogs, many different breeds, temperaments and training levels for years, I can honestly say I well experienced in the matter. Only let your dog off lead well away from the road. Seeing people walk their dogs off the lead on pavements, next to roads, baffles me. Dogs are animals and even the best-trained dog may get a fright from a loud noise, spot a cat or squirrel and bolt. I’ve also seen a few dogs have a number two and their owner is up ahead unaware. Our responsibility to our dogs is to keep them safe, and keeping them on-lead when next to a road is imperative. Do not let your off lead dog run up to an on-lead dog unless there is some sort of consent between yourself and the other owner. Instead recall them back to you and pass at a distance or put them on lead. A dog may be on lead as it is nervous, aggressive, unwell, over-excitable, in training, or the owner simply wants it on lead. 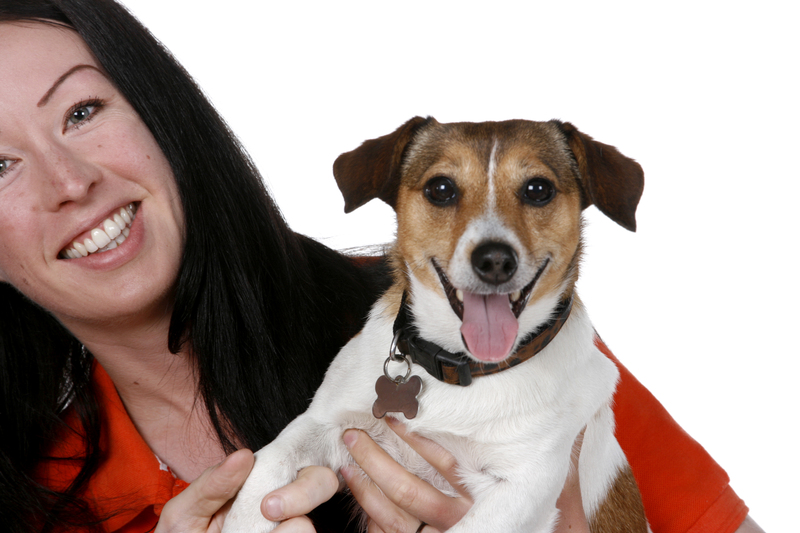 Your dog’s approach may cause undue stress to both the owner and the other dog. Often dogs are less tolerant when on lead as they feel slightly trapped and so an off lead dog bouncing around them is rarely welcome. We are so lucky to have such wonderful parks on our doorstep here in Cardiff and they are for us all to share. As long as we are kind and considerate to one another and keep a keen eye on what our dogs are up to then there is no reason we can’t all get along! Things will go wrong, we can do our best and still our dog runs up and scoffs someone’s picnic or bounces over their nice clean white trousers, but just think ahead, be aware of your surroundings and keep them on lead if in doubt.